The most anticipated Champagne & Sparkling Wine Festival is set to make its debut in Soweto. The Champopo™ Bubbly & Lifestyle Festival is a bespoke sparkling wine extravaganza showcasing both local and international brands, all in one roof at the Nasrec Centre on 10 December 2016. The name ‘Champopo’ is vernacular for any effervescent or sparkling wine alcoholic beverages including Champagne, Prosecco, Cava, Methode Cap Classic and Sparkling Wine. This extravaganza clearly sets the tone that people can anticipate a guaranteed exciting experience. Brain Mahanke, the events organizer, mentions that "the concept is to showcase the best of South African Methode Cap Classique & Sparkling Wine side by side with French Champagne and many other international wines. 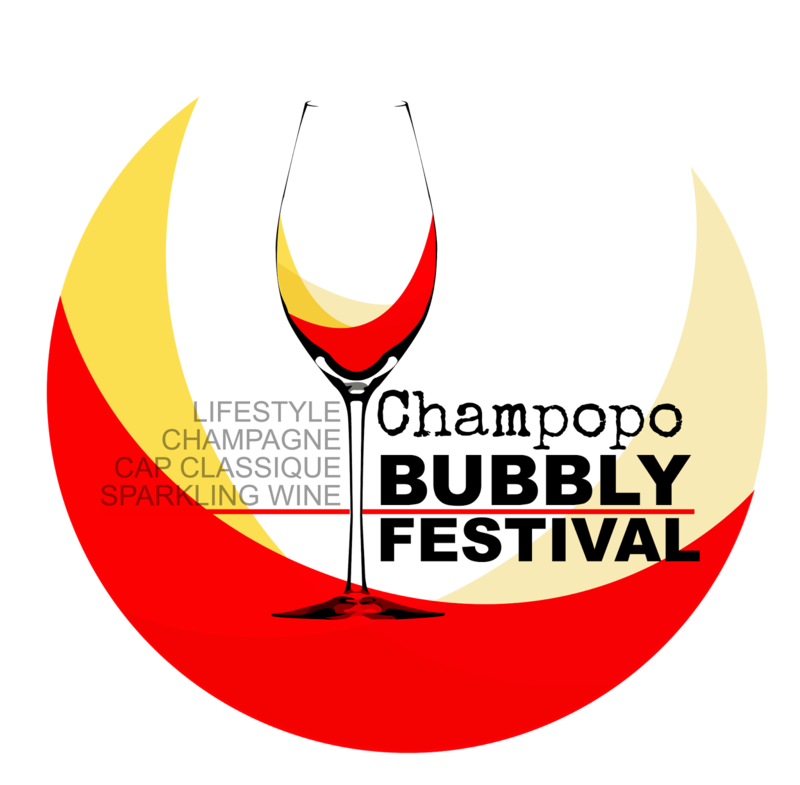 Yet the Champopo™ Bubbly & Lifestyle Festival is not merely about wine tasting the best of sparkling wines,” as it also encourages people to rub shoulders with various brand ambassadors and to network with brand managers. The festival also promises to expose attendees to further knowledge of these opulent brands and their prestige cultures. The festival intends to bring out the best of fashion, beauty and lifestyle, which is one of many other elements that makes Champopo to have its hands deep inside the matrix of the culture and stand out among any other experiences. The event predicts that international visitors will definitely mark this date on their calenders and make the most of their festive season. 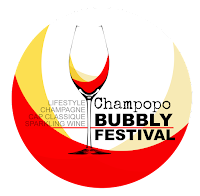 The Champopo festival creates the basis for popular and unknown brands to initiate and educate the audience about their various well-seasoned product lines in an ideal setting. This encourages sponsors to get their brand familiar with not just the big players in South Africa but also around the continent. This is by far is the most exciting opportunity build relationships and win brands over and crack open markets unsown. “Guests will be informed and be well educated about sparkling wine, but also entertained in a beautiful setting. Just to add what sets the Champopo™ Bubbly & Lifestyle Festival apart from the rest is simple: ‘taste’. The Champopo™ guarantees opulence and bespoke lifestyle adventure like no other entertaining both novice and aficionado alike,” Mahanke further explained. The festival promises to be light-hearted and well polished, much like the bubbly reception. This event deems to be a foundation for so many more memorable, enjoyable times and great vibes brought to you by Champopo. Tickets available at www.webtickets.co.za for R295.